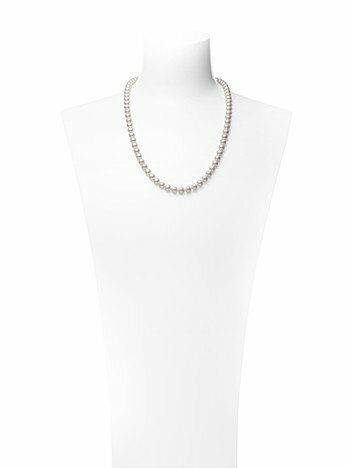 – In 1893, Mikimoto's founder, Kokichi Mikimoto, successfully created the world's first cultured pearls. Thanks to his accomplishment, the beauty of pearls, once mere products of chance, became available to people in all corners of the globe. 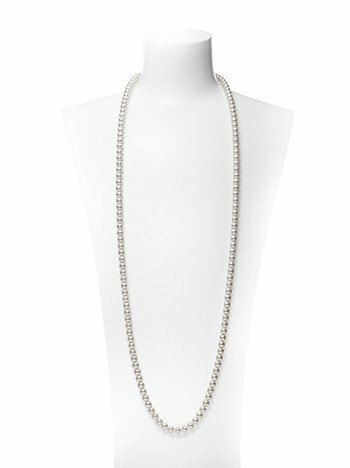 Ever since, Kokichi Mikimoto's dream of "adorning the necks of all women around the world with pearls" has lived on through Mikimoto, a company that has dedicated itself to the pursuit of beauty for over a century. 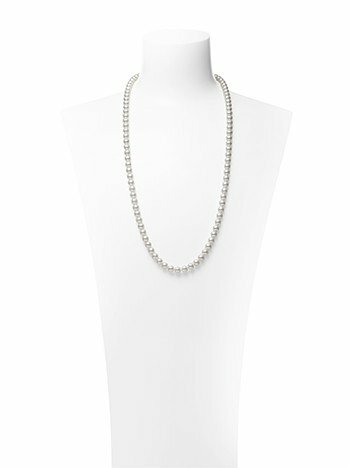 The single phrase "pearl necklace" encompasses a wide range of jewellery of many different lengths. For formal occasions; for casual fashion; for a luncheon meeting; for an evening out... 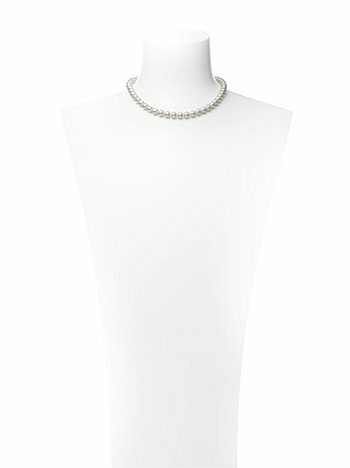 Regardless of the occasion or the style of dress, pearl necklaces bring out the refinement and elegance of their wearer. a wide range of occasions both formal and casual. States with daytime apparel - Hence the name "Matinee." At about 80cm, the Opera length is often worn for formal occasions. Approximately twice as long as the Choker length, it can also be worn doubled. it can be worn doubled, tripled or knotted.